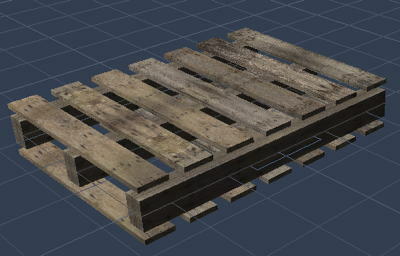 You guessed right, we will continue to make pallets today, more pallets and texture them too, I hope. As I said yesterday, new tools open new possibilities and I am that kind of person that strive to use, abuse and master whatever is tossed at me. 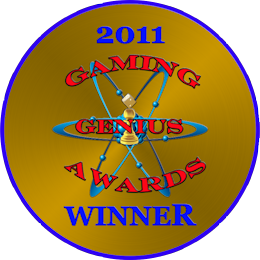 If not for any other real reason that to say “I did it!“. We start by cutting pieces of the texture we downloaded yesterday, I will use them as individual textures. Experienced 3D artists might laugh at this idea, but I have m reasons. Here are a few pieces. I cut them using GraphicConverter. 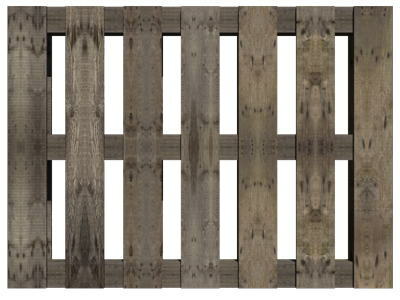 Now, adding theses textures to the different pieces of the model produced this nice pallet. 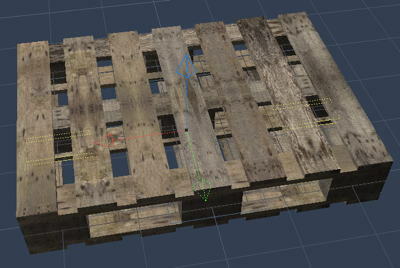 I spent some time picking different textures for different planks to avoid the artificial look. This is a preview render in Carrara 8. And here is a top down render. If that isn’t photo realistic, what is? 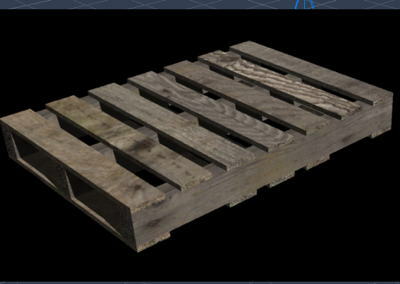 Now, I copied the project and started to convert it to a model three pallet. First, I lift up the top layer and lower the bottom layer, one inch. Now I divided the long blocks into chunks, but shortening the blocks, then just copy them. I added the extra plank on each side of the block rows, and here we are, looking good. And a top down render of this model too. 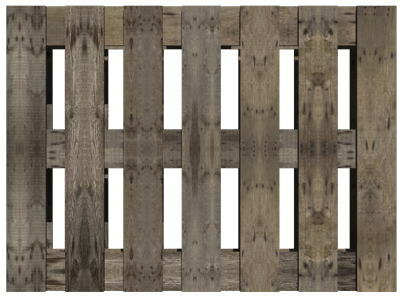 So, we finished two pallets today, but tomorrow is another day.